We originally supposedly had an 8:00 am appointment, as of getting to Beverly hills around 7:00 am, I noticed within a few miles people were notified to come out wearing the specific color patterns. Examples. Solid black pants with all, and solid red,blue, green, yellow, purple shirts all in solids. I took over 100 pictures in about 30 minutes. Not posted here because too many to deal with. At 8:00 am we realize their was a miss communication and it was for 10:00 am so I had time to kill so I drove down to Santa Monica beach. 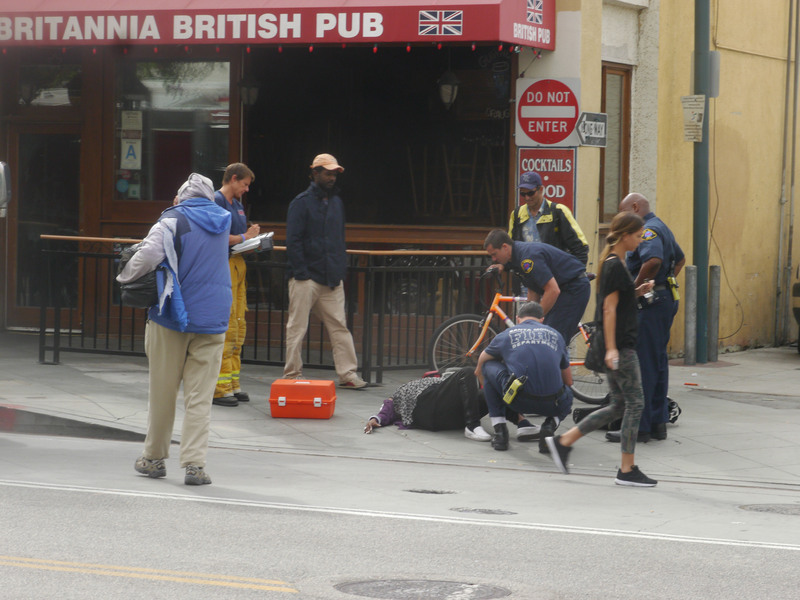 Around 3rd st promenade. When getting their, I noticed that 95% of the city was wearing normal clothing. I was there for about an hourand about 40 minutes later I noticed tons of people within the street I was on coming out with the color patterns. More pictures I don’t feel like dealing with. I realize I don’t have a cigerette lighter so I go in a store to get a lighter. The employee after selling me it says “Have a Great day” which could be a coincidence, but probably not. 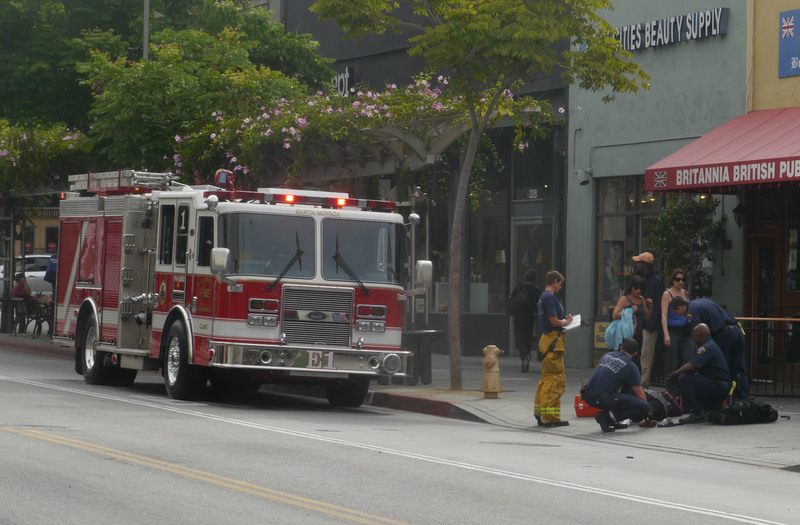 I then proceed across the street to Jamba Juice to get a Jamba and when I come out, within minutes someone is on the ground with a firetruck which was beyond extremely fast within minutes. Not only did someone pass out, but the fireman and paramedics were called and there. I don’t know how this is possible but I won’t obsess on it. 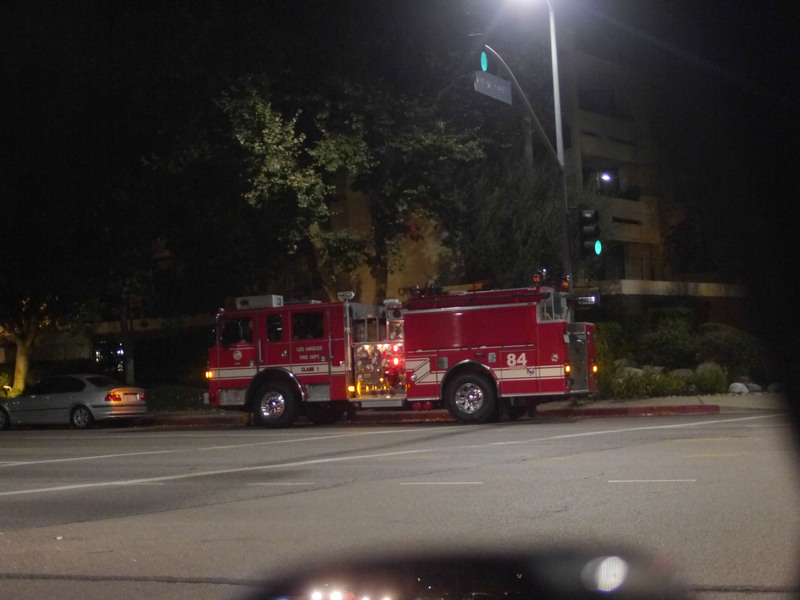 Coincidentally last night, on the way back home from getting food at 1:00 am, the fireman were also in front of my complex as a man on the Bus Bench was having an issue. This may be nothing but since things are done in patterns of two’s, I document it. 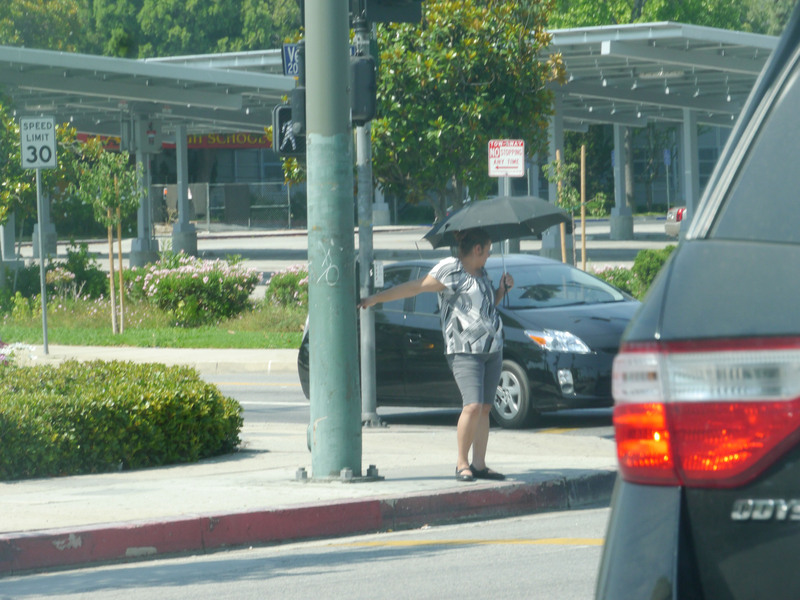 On leaving, passing by the Starbucks on Santa Monica/Bundy a lady is told to come out next to it holding an umbrella. Not only is it not raining, but it’s not hot out either, not to mention this hasn’t been done since the 70’s or something, and I have over 70 pictures in about a month of this tactic being done to me. 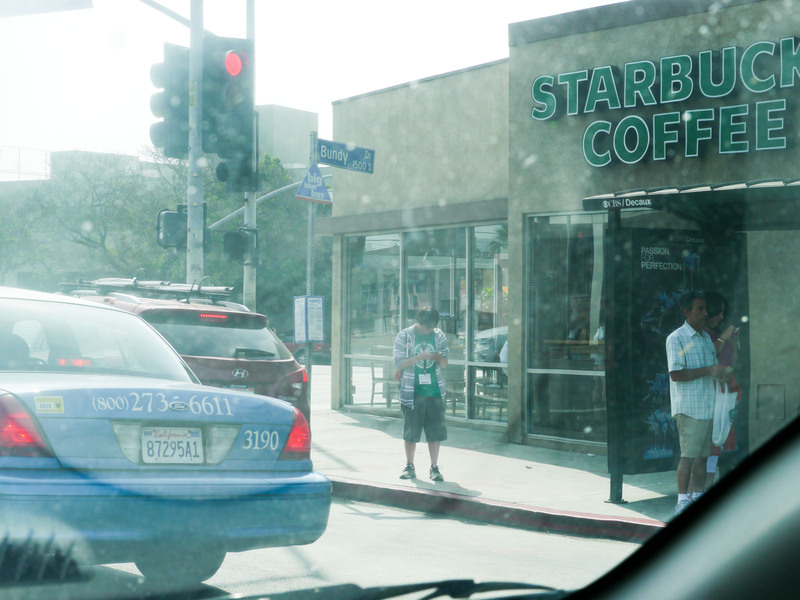 After meeting go back home, and when I get to the Starbucks (Ventura/Winnetka) that I got coffee from in the morning on the way there, a lady comes out. 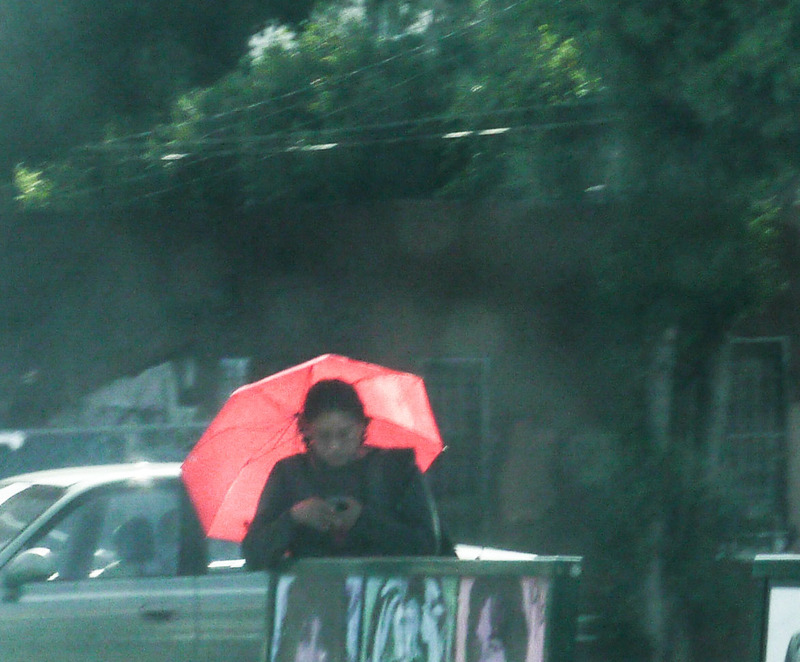 Goes to the corner as if going to cross the street, and waits for 10-15 minutes as she does not know I am parked there. Eventually, she goes into the Ralphs. thinking I have passed by and then leaves. At Starbucks, A Man named Bruce Nikkhou is there in all black with a red hat. A Persian man who has been following me with all his friends to Starbucks locations trying to make me mentally ill and get rid of me, working another tactic with this mass group. Of course, at these locations and on the way home, tons of people wearing the specific color patterns within a few miles of my house.